…And the winner of the 2018 Selfie Scavenger Hunt is…. (drum roll, please)….. The 2018 Academy took place June 25th – 29th and campers enjoyed a great curriculum. We thank every one of our patrons, sponsors and partners for their support! 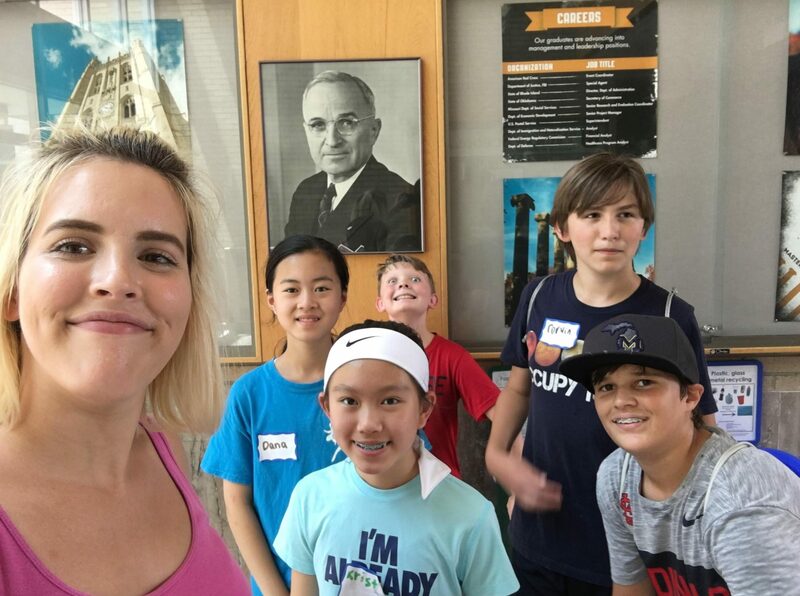 The Truman Youth Leadership Academy is on hiatus for 2019 and refers interested students in grades 8, 9, 10, and 11 to the Cherng Global Leadership Academy for Fall 2019. Please check back for updates and keep an eye out for letters to your future selves!